Penny Reads - Page 5 of 5 - Step inside a world of books. Vintage and modern. Children's and Adult. Supertato is a hero in our house. It’s about three years since he first arrived in our family and he’s made quite an impression in that time. Master C still regularly asks for his books at bedtime and still loves them just as much as he did when Supertato first came on the scene. It was lovely therefore to receive the latest Supertato adventure to review – Veggies in the Valley of Doom. Once again, we’re back in the supermarket and it’s night-time. The veggies are bored and don’t know what to do until broccoli suggests a game of hide and seek. The veggies all go off and hide whilst Supertato counts. When they counting is up he sets off and managed to find several of the veggies before carrot finds a treasure map and the seeking steps up a level. Their adventure takes them down the gardening aisle and then on to the Valley of Doom. But, just why is it called the Valley of Doom? And why does Supertato think they need oven gloves? And why do he and the veggies need too call upon Evil Pea for help? And will Evil Pea actually respond to a request for help? Not forgetting what is possibly the most important question. Whether or not anyone will actually find broccoli ‘s hiding place. 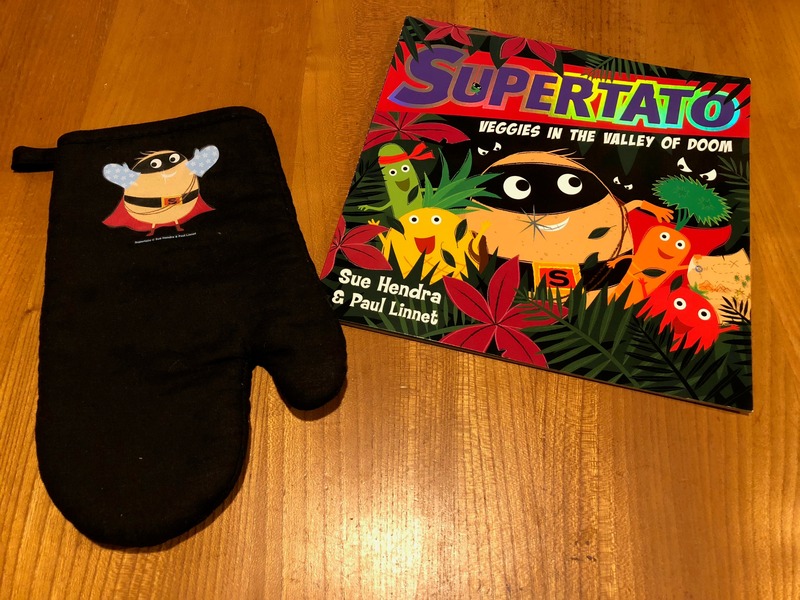 It’s lovey to welcome Supertato back to our bedtime story time. Any child who has enjoyed his previous adventures will love this particular game of supermarket hide and seek. Sue Hendra and Paul Linnet have again worked their magic in the supermarket’s frozen food aisle. 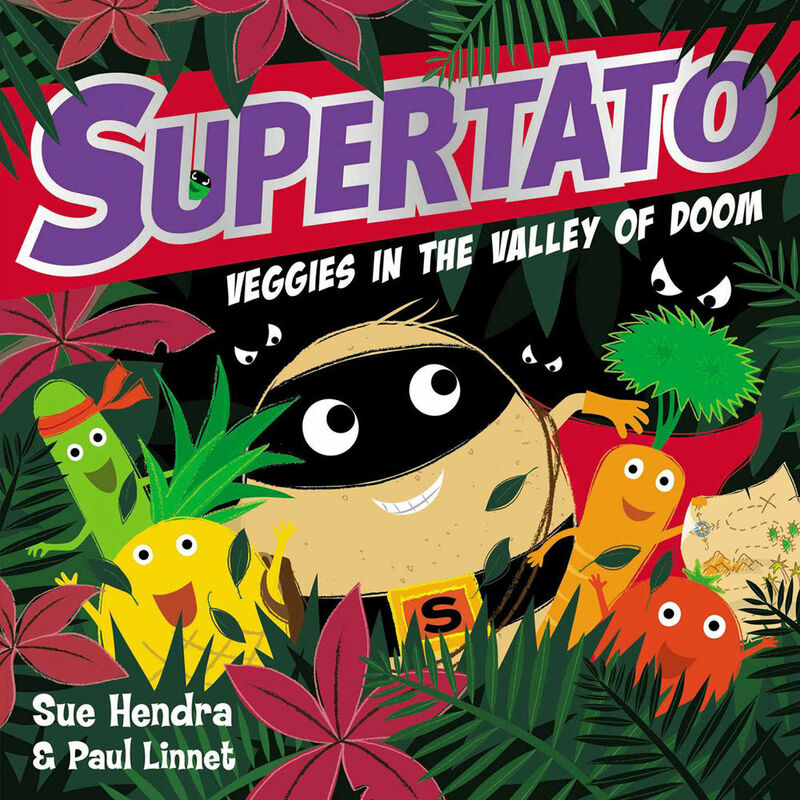 Superato Veggies in the Valley of Doom, published by Simon & Schuster on 28 June 2018. Paperback ISBN 978-1-4711-7170-3 Priced at £6.99. The book is available in bookshops and also online. Disclaimer: We were sent a copy of Supertato Veggies in the Valley of Doom for the purposes of this review. All opinions remain my own. This post contains affiliate links. 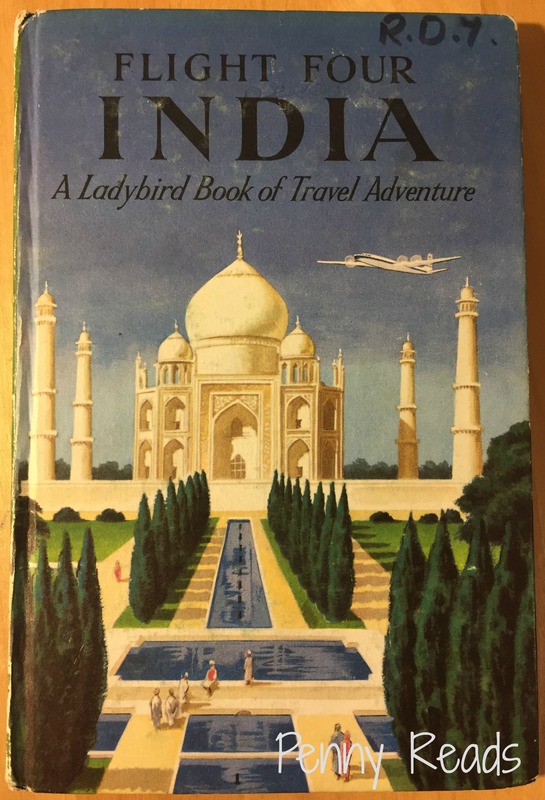 Wherever I go I keep my eyes peeled for Ladybird books. You just never know when you are going to come across one. Most often I find the ones I collect in charity shops or car boot sales. Every so often though I see that familiar shape somewhere when I’m really not expecting it. That’s what happened with the Hovercraft title. The latest example of this was whilst on the Isle of Wight for a quick trip with my boyfriend B. He was over there for a work trip and as I couldn’t tag along last time I made sure I did this year. After a trip up and down the Island line we then popped into the Hovertravel terminal building to find out how much a return ticket to the mainland costs. 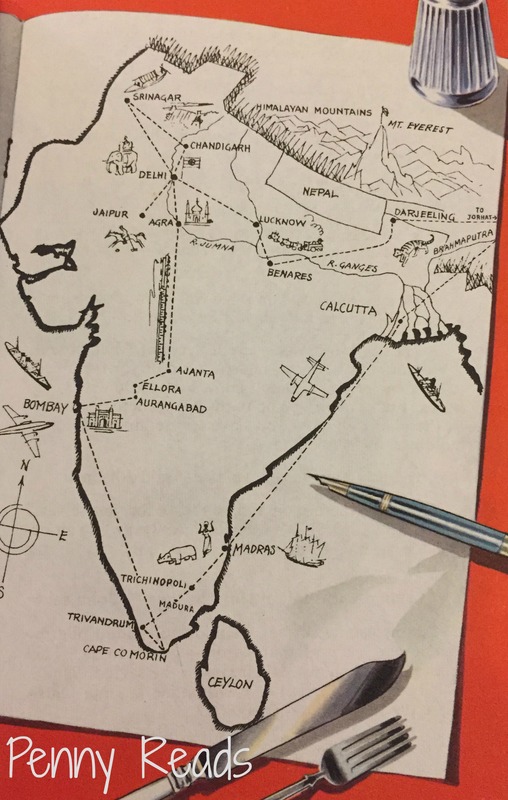 Our plan being that we could factor it into our schedule for when we next returned to the island. There, sat in a basket in front of a load of other hovercraft related souvenirs were a huge pile of copies of the old Ladybird title The Hovercraft. This was originally part of the “How it works” series. 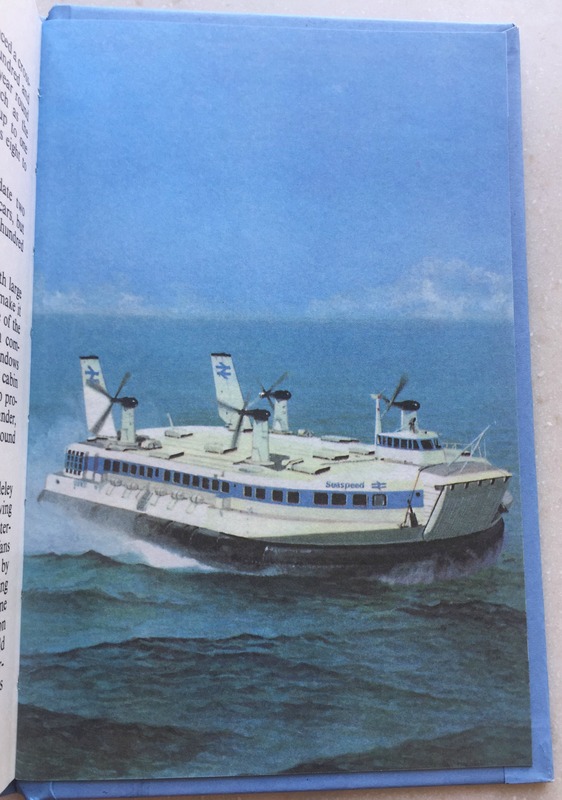 Picking up a copy quickly showed me that whilst the interior pages are an exact copy of the original 1969 title, this version of the book was actually published in 2011, specially for Hovertravel. 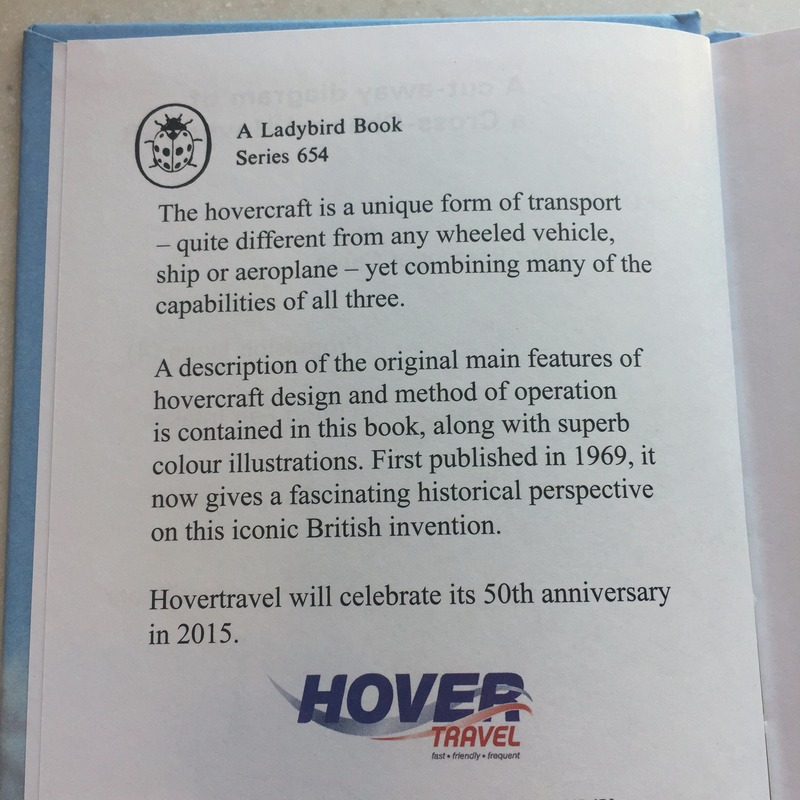 The inside cover of the book also notes that Hovertravel will celebrate their 50th anniversary in 2015. I’m guessing that when the book was published in the hope of it being popular as part of the anniversary celebrations. However, the pile of them still available to buy now in 2018 suggests maybe not. It’s a shame really. The Hovercraft service to the Isle of Wight is one of many lovely little quirky things about the Island. Whilst the technology behind it may now be a bit old, it’s still fascinating to geeks like us. 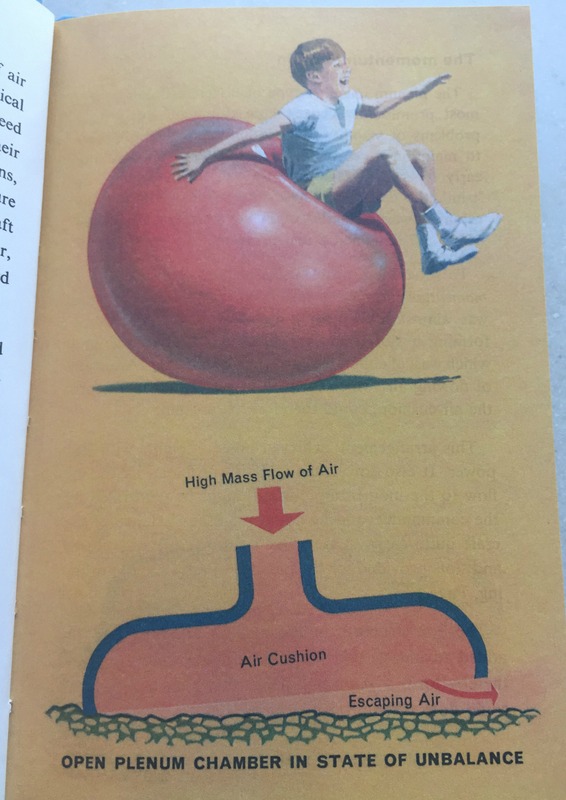 The How it Works Hovercraft book explains everything beautifully, even if the context of it all is a bit dated. 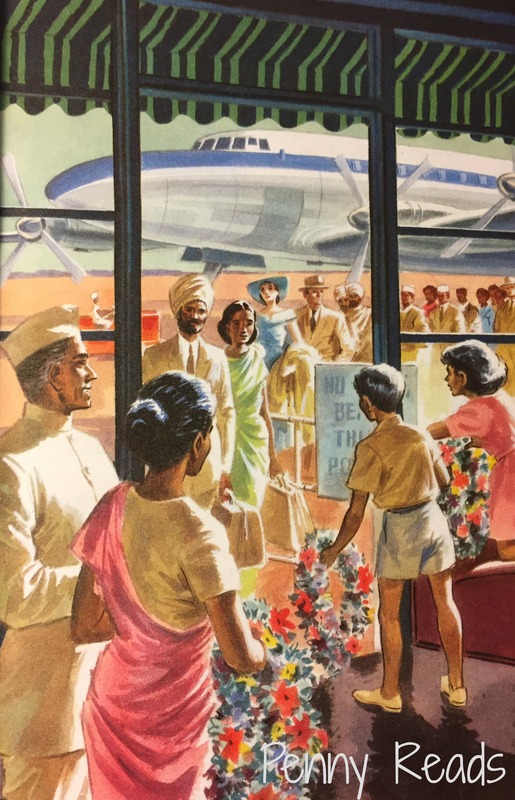 These Ladybird How It Works books may have been aimed at children, but they’re actually excellent for adults who want to learn about a new subject too. If you want to find out more about the Hovercraft service over to the Isle of Wight then look out for a post very soon over on Penny Travels. 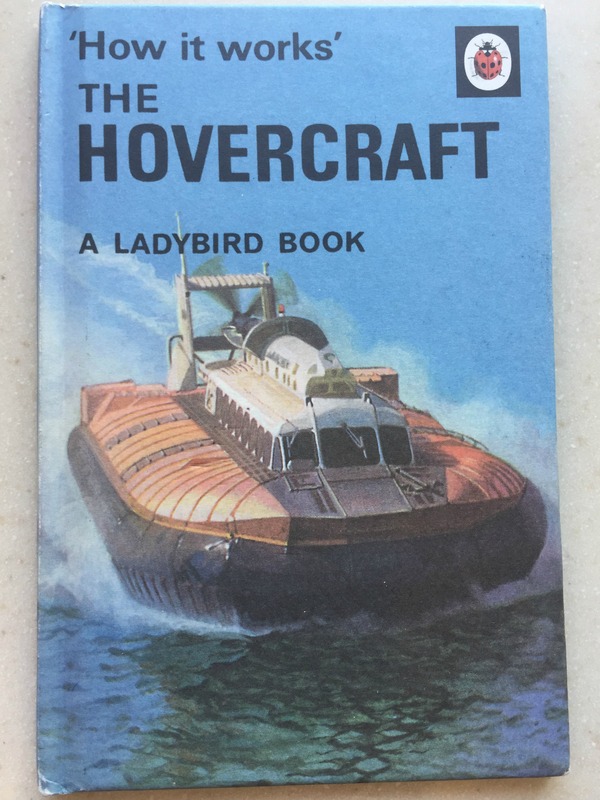 If you want to get your hands on your own copy of this Hovertravel version of the Ladybird book How it Works The Hovercraft then just head over to Hovershop, the Hovertravel website shop. 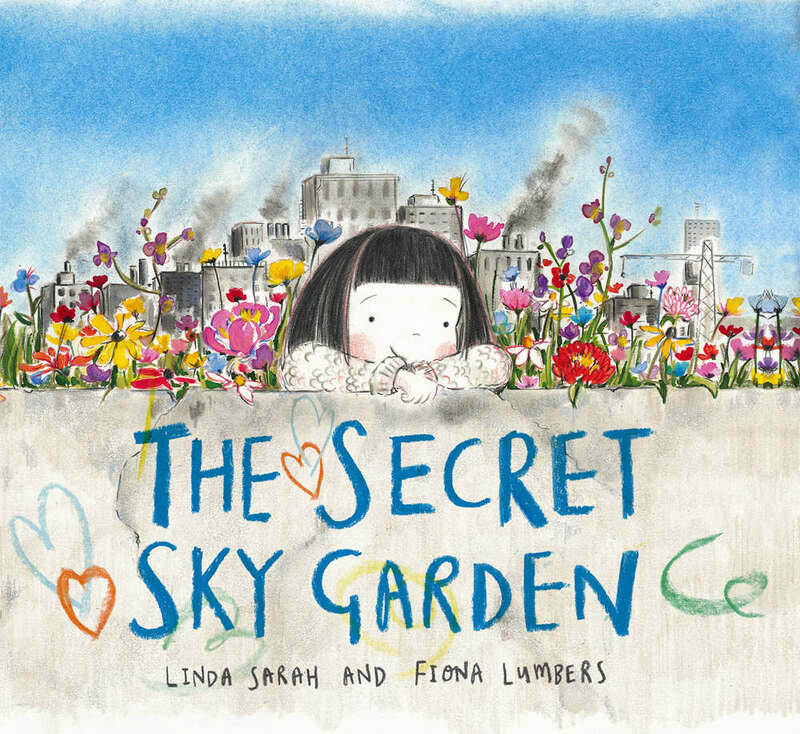 One of the most magical things I remember about my kids being small is curling up with them and a book before bedtime. 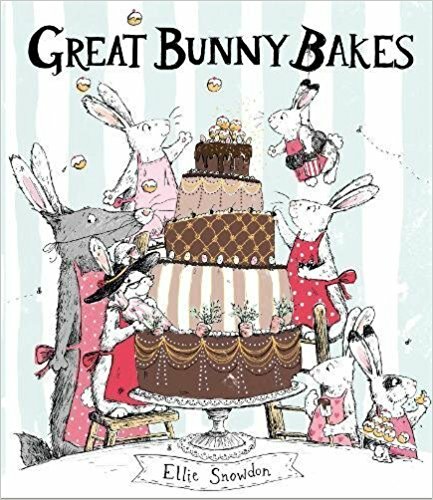 There was a stage with both of them when they were really small when they had a complete obsession with animals, and rather than reading story books to them we instead used to have a series of old books that were more identification books for animals. There were full of pictures and we just used to spend ages going through the pages, pointing at everything, identifying what it was and talking about the similarities and differences between it and other animals on the same pages. For those where I knew we could often both be found laughing as we made strange animal noises together, pretending to be whatever we’d just been pointing at. Hello Hello is basically the book that I wish we’d had at this stage. It starts off simply with two cats to say hello to. One black and one white. Page by page more and more animals and birds are introduced. 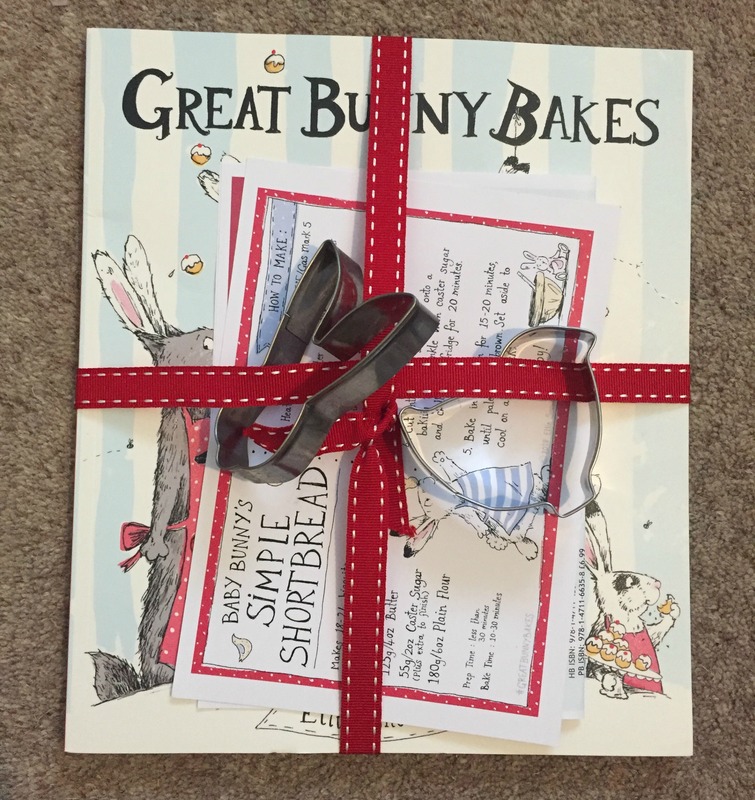 The text is simple, just focussing one one physical attribute or characteristic, but the book provides so many prompts to be able to talk to your little one as you go through the pages. Brendan Wenzel’s illustrations are stunningly beautiful and make Hello Hello into one of those absolutely gorgeous children’s books that I feel my kids are so lucky to have. There’s an added few pages at the back that I feel make Hello Hello particularly special from an educational point of view. There is a comprehensive list of all the animals featured in the book, in order of appearance, with a silhouette-style picture of them all and it tells you which the conservation status of all of them all (according to The International Union for Conservation of Nature). It’s a lovey touch, and so valuable if you have a little one who demands to know what everything is when you find yourself struggling in a sleep deprived state. 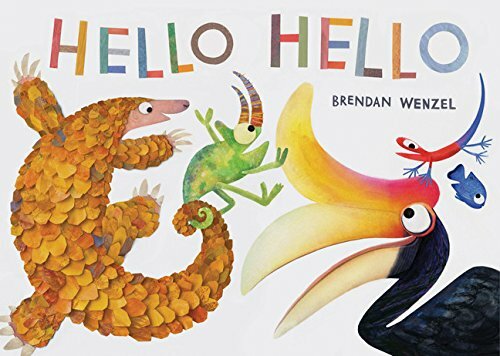 Hello Hello is a beautiful book for any young child who loves animals and wildlife, and it’s the perfect book to snuggle up and share with them. Disclaimer: We were sent a copy of Hello Hello for the purposes of this review. All opinions remain my own. This post contains affiliate links.